Promoting an event and can hard and stressful. We aim to make the process easier by connecting you to local and trusted resources in Vermont. Below you can find all our promoter resources from marketing to timing. Reese has photographed the full spectrum of sports, from the US Ski Team to your local gravel race. He lives in South Woodstock, Vermont, and freelances his photography work. Ansel is a photographer and videographer living in Woodstock, Vermont. He creates all the media for Vermont Overland, Killington Mountain School, Drummond Cycles and many others. He's also the person typing this description for VTdirt.com. He works freelance and almost always has time to squeeze in a photo/video gig if he's not racing himself. Mark is based out of Hanover, NH, and has photographed all aspects of cycling from your local group ride to the World Tour and Peter Sagan. He often takes freelance event gigs. His portfolio is worth a long look. Vermont Social is run by Ansel Dickey. He does all the marketing for Vermont Overland's events and helps out a number of other people. From social media management, ads and content creation he has you covered. 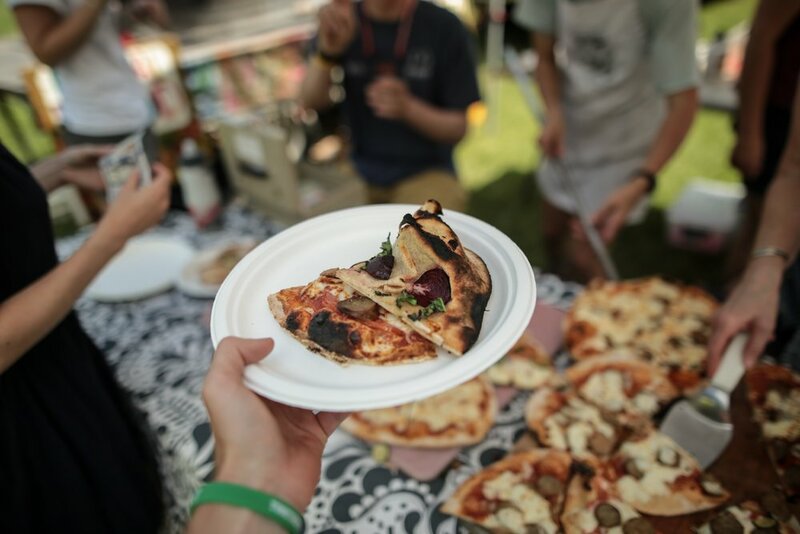 The NOFA-VT mobile, wood-fired oven travels to more than 50 events each summer and fall, serving locally-sourced pizza and other foods at festivals, community celebrations, farmers' markets, and private events. Whether your appetite is fired up after an epic day of adventure OR you have a thirst to quench after a not so stoke-inducing afternoon at the office, TRAIL BREAK taps + tacos is your spot to refuel and kick back because, either way, you’ve earned it! Trail Break often caters and brings its food truck to cycling events. La Pizza Lupo operates out of a fully customized vintage 1952 Ford farm truck. All the pizza's are wood-fired and cooked to perfection. They have attended many of Vermont's most popular gravel and mountain biking events. These guys are the go-to for any event that requires fast and efficient timing. Since 1997 they have provided sports timing services, database and meet management for Cross-Country Running Meets, Road Races, Track & Field Meets, Cycling Races, Cross-Country Ski Races, Biathlon, Triathlons and other sporting events. Want your service added to our promoter resource list?